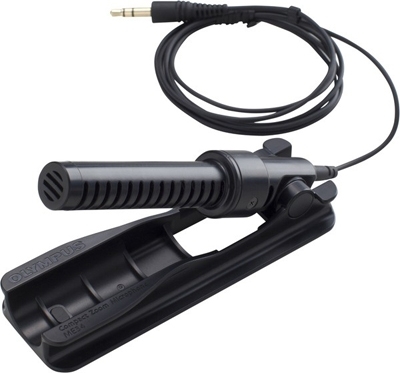 The directional design of ME34 Compact Zoom Microphone limits interference from nearby sound sources. This is useful for recording a particular voice or signal that would otherwise be obscured or overpowered by other sources. For example, the ME34 can help capture a keynote speaker at a conference without recording a lot of chatter from attendees. Zoom microphone, ideal for mobile lecture and small meeting recordings.